The new game comes in several different versions consisting of an all-new mobile companion application, a social game on Facebook and a fully featured mobile version of NBA 2K13 for the iPhone, iPad, iPod Touch and Android devices. Both the mobile companion app and Facebook game enable players to feed data and experience right back into the Xbox 360 and PS3 versions of the game. The free companion app, MyNBA2K, will become available in October on iPhone, iPad, iPod Touch, Android, and Kindle devices. Players can experience a series of mini-games including shooting practice, free throw drills, a dribbling course, and autograph signing. 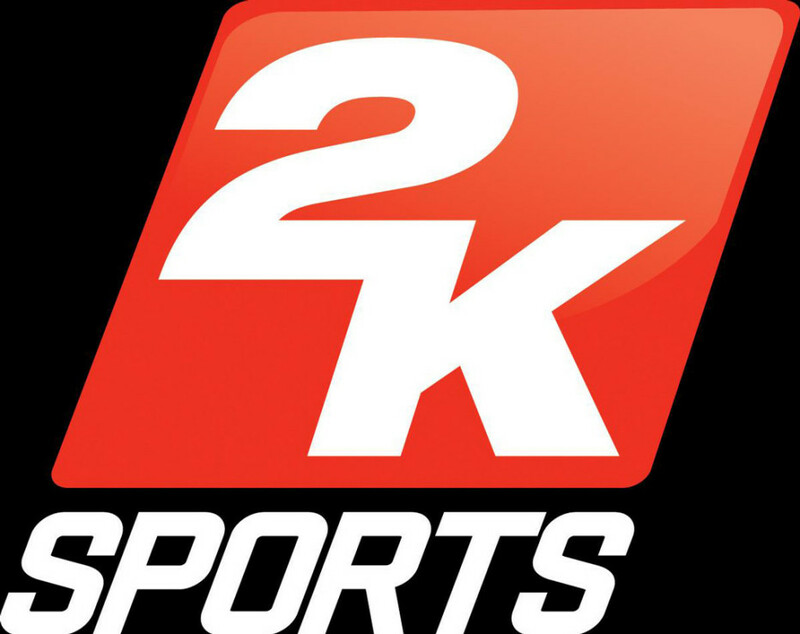 Facebook users will get NBA 2K: MyLIFE, which will be 2K Sports’ first ever social game, in October. Players can import their MyCAREER avatars from NBA 2K13 to compete in skills competitions with friends, build their home-court environment, and play through experiences of an NBA superstar including earning endorsements and fostering relationships with fellow NBA stars. Finally for a second year in a row fans will be able to purchase NBA 2K13 for iPhone, iPad, iPod touch and Android devices. The new mobile game will be available in October and will feature multi-touch controls, improved graphics and, for the first time, a new multiplayer mode via Bluetooth and Game Center (iOS version only).